For the serious decorator, Pro-Line® Commercial Grade incandescent light sets are constructed from special 20 gauge wire. Available features in this family include Extra Large 8mm lights and ConstantON, which keeps your set operating even if a bulb is loose or burned out. Looking to upgrade your current incandescent light sets? Choose ConstantON® light sets, which are engineered with a patented technology that keeps your set operating even if a bulb is loose or burned out. Add a touch of sparkling beauty to your holiday decorating this year with the Random Sparkle family of lighting products. Whether you are looking to decorate indoor or outdoor spaces, you can count on these sets to sparkle with brilliant light, creating a festive and gorgeous atmosphere. 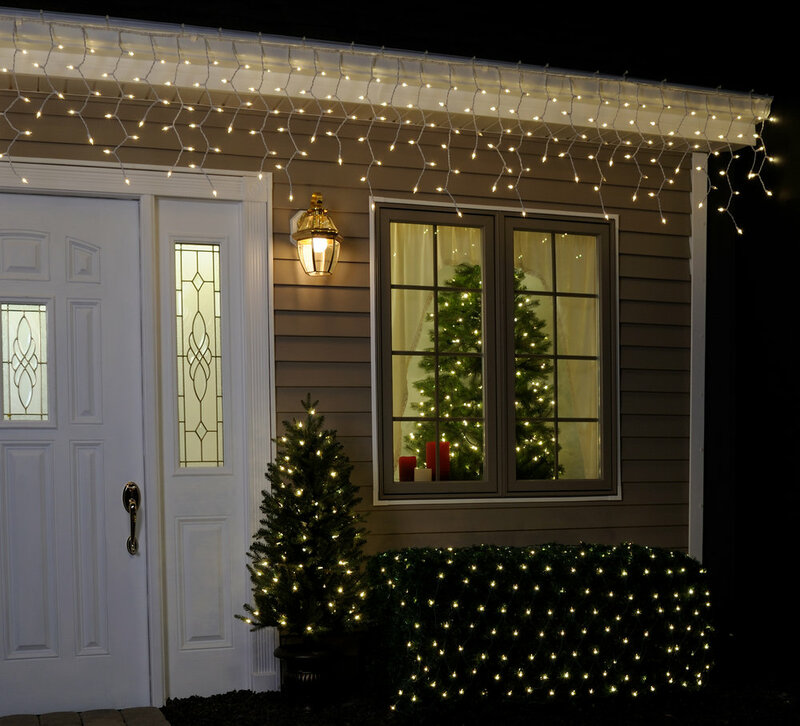 GE branded holiday products have become the symbol of both tradition and innovation in holiday lighting with our advanced technology and the industry's highest standards. Our premier incandescent lights have set the standard for over 100 years. Choose from a wide variety of light counts and styles to meet all of your decorating needs. 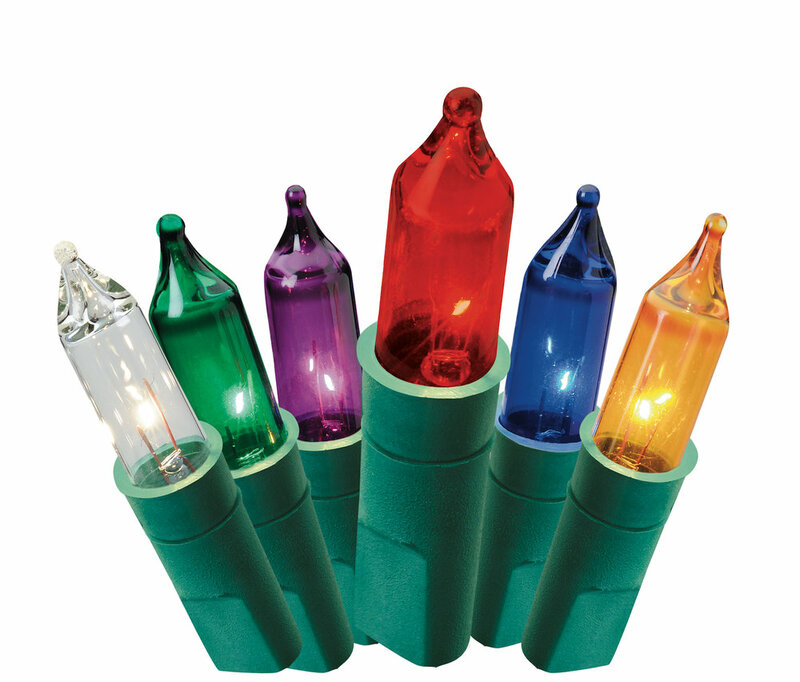 Holiday Classics® are a creative assortment of classic incandescent holiday novelties. From candles to hanging decorations, we have your holiday decorating needs covered.